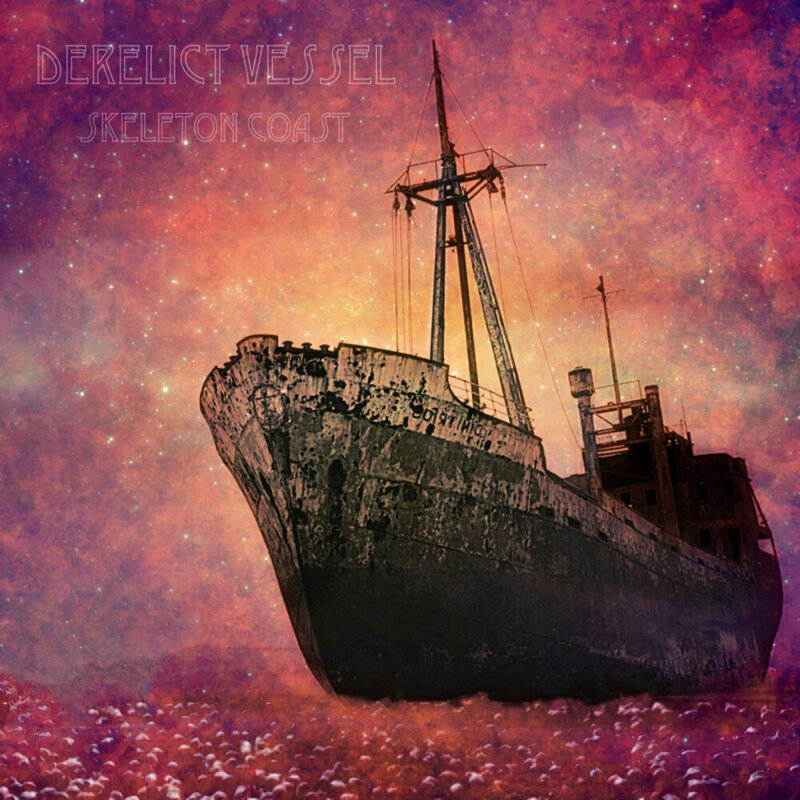 Derelict Vessel are a newly-minted post-rock band hailing from Rochester, NY. Their debut EP, Skeleton Coast, is a six-song offering specializing in quiet-loud dynamics with poignant flavors of emo, rock, and ambient music mixed throughout. Opening track “Drowned Cities” highlights the group’s penchant for tuned-down guitars, sludgy tempos, and epic moods. They transition into songs like “The Guard” and “Tower of Silence,” a couple of six-minute epics that resolve with borderline heroic climaxes. Album highlight “We Were Here” shows off Derelict Vessel’s surprising range, trading their typical doom guitars for a more ambient approach (concluding, of course, in an explosive ending). Lyrically, this quartet keeps it simple, but poignant – closing track “The Mother” is evidence enough. Skeleton Coast is available now via Bandcamp for a very reasonable rate.